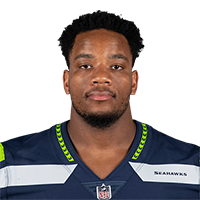 There is no recent news about Marwin Evans. Click here to access all the latest player news. 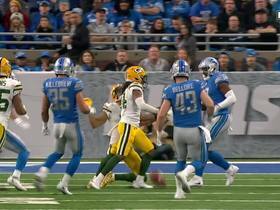 Green Bay Packers cornerback Donatello Brown gets in the way of wide receiver Trevor Davis on punt return. The ball bounces off of Brown's helmet and linebacker Paul Worrilow recovers for the Lions in the red zone. 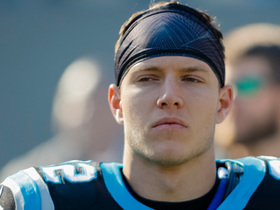 The Green Bay Packers recover an onside kick after Carolina Panthers running back Christian McCaffrey muffs it. 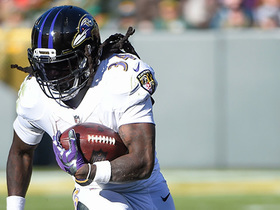 Baltimore Ravens running back Alex Collins breaks tackles and picks up 21 yards on a short dump pass from quarterback Joe Flacco. 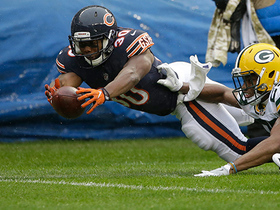 Chicago Bears running back Benny Cunningham's fumble goes out of the end zone while diving for a touchdown and this results in a touchback and Packers ball. 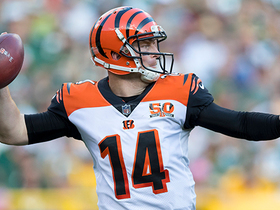 Cincinnati Bengals quarterback Andy Dalton dumps a pass to running back Joe Mixon for 21 yards. 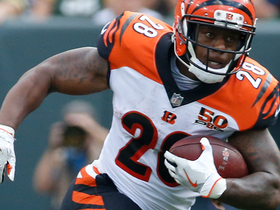 Cincinnati Bengals running back Joe Mixon makes defenders miss on a 20-yard catch and run from quarterback Andy Dalton.